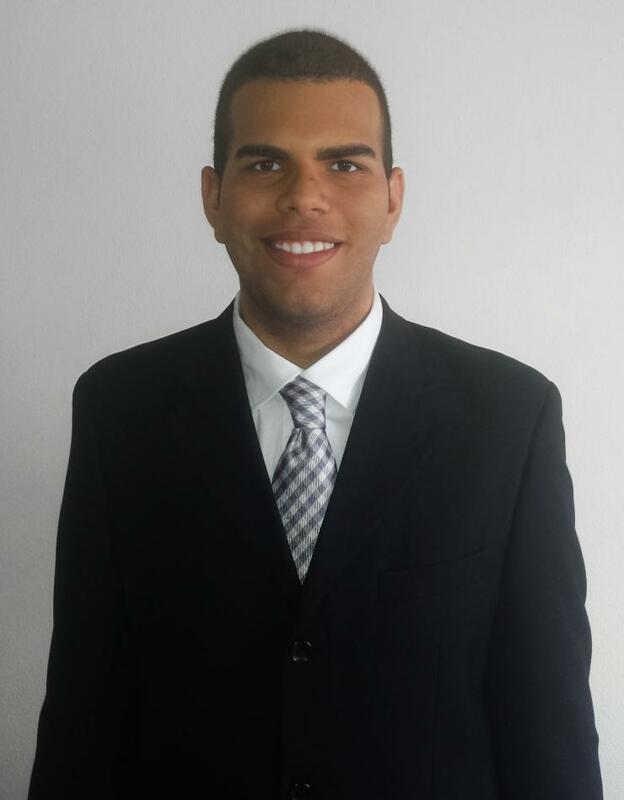 Adrian Ildefonso has been awarded the 2015 National Science Foundation (NSF) Graduate Research Fellowship. NSF provides fellowships to individuals selected early in their graduate careers based on their demonstrated potential for significant achievements in science and engineering. Ildefonso is a Ph.D. student in the Georgia Tech School of Electrical and Computer Engineering (ECE) and is advised by John Cressler, who is the Schlumberger Chair Professor in Electronics. Ildefonso’s fellowship proposal, “System-Level Characterization of Single Event Transients in RF Systems,” aims to study the propagation of transient radiation effects within radar systems intended for extreme environment applications. Results from this study will allow engineers to identify and correct possible weaknesses in a system that would not be observed by studying individual circuit blocks.